If there's a raspberry bush in your yard, it's highly likely you're looking for new ways to take advantage of the bounty. 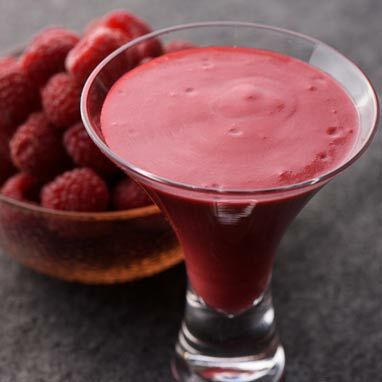 Fresh or thawed frozen berries will work in this recipe. Using a mix of ripe and slightly under-ripe berries will result in a sweet and tangy dressing that is perfect with a fresh mixed green salad.